And investor confidence returned with a bang! Powell’s decision to stay with his ‘patient’ monetary policy approach buoyed equity markets late in the session on one of the most important earnings days so far this season. Good job, Mr Powell! Wall Street welcomed the possible end to the rate-hike cycle (in the near-term) by gorging itself on Apple, Boeing and Amazon shares, driving the Dow Jones up 500 points for the day. In the currency markets, the Dollar index fell against six of its major peers while other major currencies such as the Aussia Dollar, Yen, Swiss Franc and Euro were boosted by upbeat forex investors. The overarching message from the fed was one of momentum preservation. 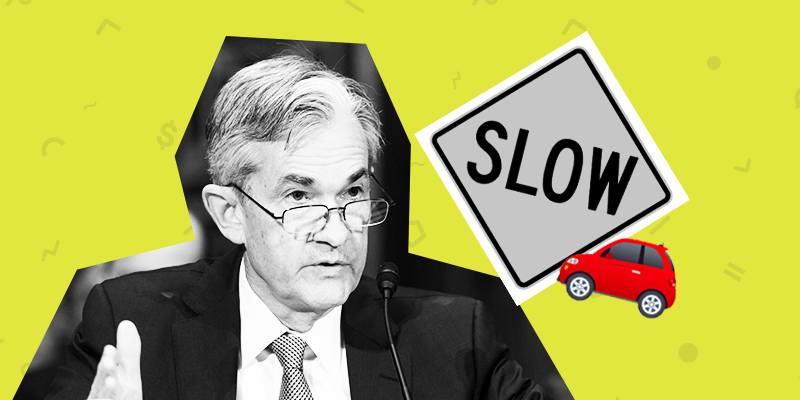 Pumping the brakes on the rate hike cycle allows the global economy time to breathe and adjust to the four hikes that took place in 2018 and caused such a rapid downturn from October-December. Maintaining momentum at a time of immense downward pressure on global growth coming from China and Europe is incredibly important. Too much monetary/fiscal tightening could easily cause a recession, but Powell’s flexible approach seems to have pushed that possibility out for 2019. 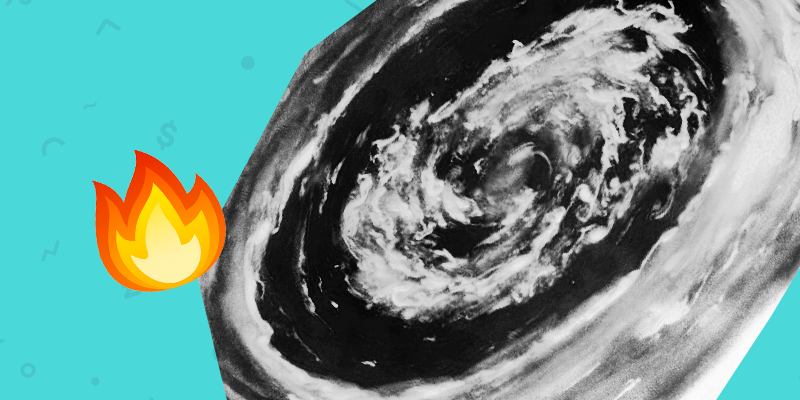 It seems we can all breathe easy…For now. An arctic freeze has slammed into the US Midwest, sending demand for natural gas through the roof, but price action has been left relatively subdued. Say what? Transport, services and schools have all come to a grinding halt as temperatures of -29℃ (-20℉) blanket the eastern half of the country. Even though the cold is due to thaw by the weekend, energy providers have forecast that gas demand is set to hit a daily US record of 145.2 billion cubic feet. But it’s no picnic for gas suppliers. ‘Freeze-off’ warnings have been issued with excess liquids gathered in pipelines posing a threat to supply lines, slowing or blocking off gas flow to select areas. The fear of supply shortages coupled with record-breaking demand has slowly been filtering into energy providers’ share prices and the spot rate of natural gas which rose slightly from the start of the week, but caused no major spikes. But why? Energy experts said that not even a polar vortex could not hold off the weight of the record production levels set by US firms which are only poised to increase in 2019. Prices are forecast to rise slightly in the short-term, but the overwhelming supply-side effects are predicted to push prices lower once the storm has moved on. Who knew something with such a scary name could have such a mild effect? Nintendo is set to post its earnings and analysts are upbeat about the company’s fourth quarter performance. Its Switch console recorded a bumper holiday season, beating last year’s performance by 30%. 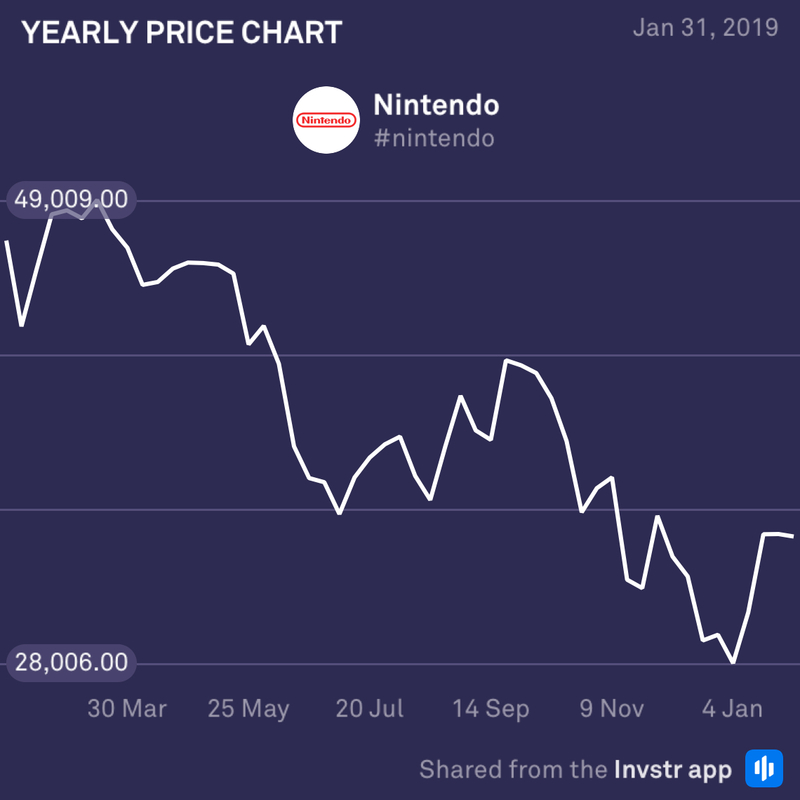 Nintendo is currently trading 28.45% below its 52 week high which may attract investor attention as an undervalued bargain. Worth keeping an eye on. 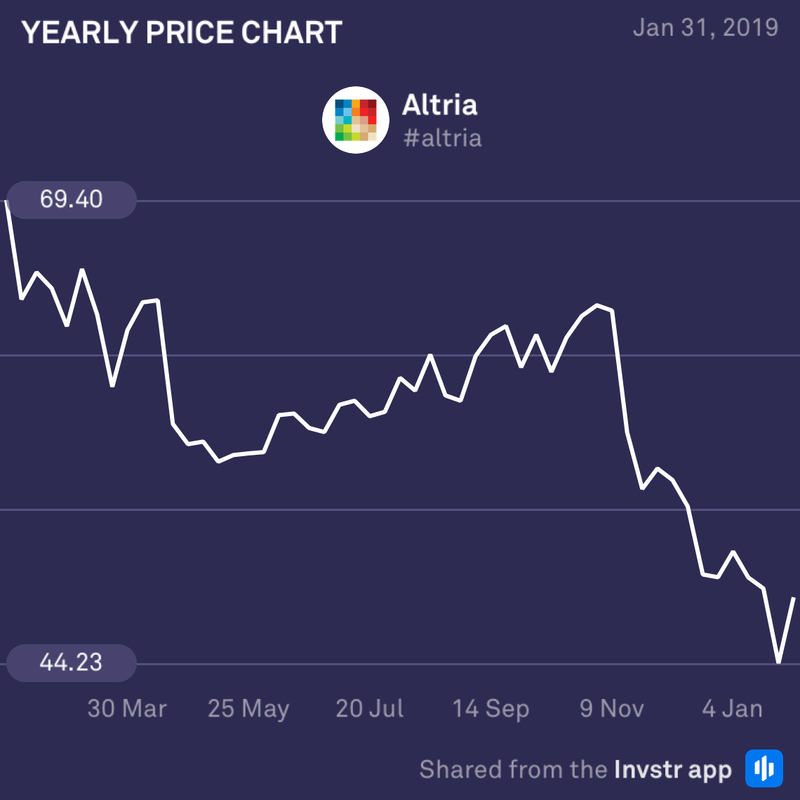 After a number of targeted mergers and joint-ventures in 2018, Altria is ready to report its earnings. The firm has diversified its product range extensively to gain exposure to the high growth cannabis and vaping sectors, but the jury is still out on whether it will beat earnings today. The consensus EPS estimate is $0.95 (+4.4%) on revenue of $4.81bn. Let’s see if Altria’s structural adjustments can bring home the bacon.